Global Growth Markets' head of Financial & Business Services practice, Tom MacDonald, has been invited to speak about payment market trends in the Middle East at the Commercial Payments International Middle East & Africa Symposium in Dubai on 6-Nov-18, with a focus on how incentives and technology are driving a decline in the use of cash. 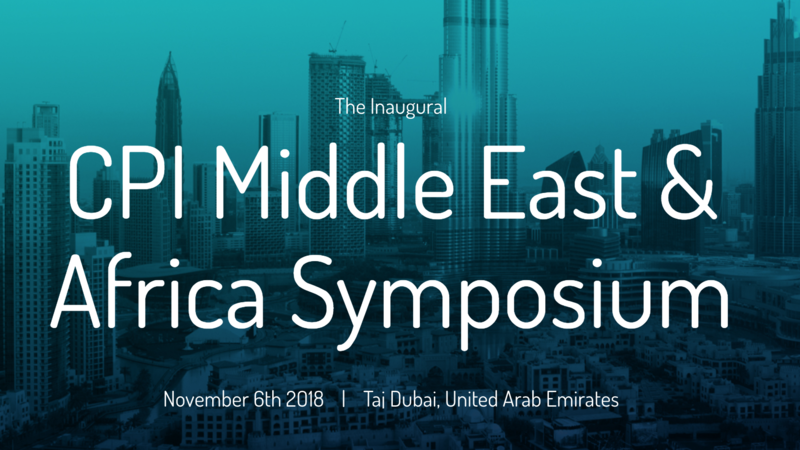 Tom will speak on "From Dubai outwards: how incentives and technology are driving declines in the use of cash in the GCC and beyond", tapping into GGM's proprietary payments market data to compare the Middle East with other world regions, and identifying opportunities and threats throughout the payment ecosystem. Tom will present original market data and insights from GGM's 2018 E-commerce & Payments market intelligence service, which covers all the world's growth regions with a consistent research and analysis approach. Data will include the share of payment market segments in the Middle East compared with other world regions, covering retail, travel and transport, and digital goods and services. Asia-Pacific, the Middle East, Latin America and other growth market regions have been witness to a decline in the use of cash, and with it have emerged opportunities and risks for payment companies. 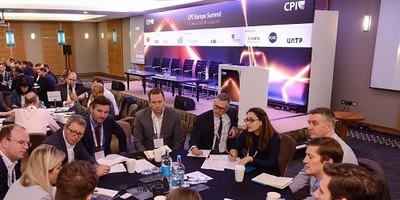 While there are distinct and important differences in each region, there are also relevant parallels, weak signals, cautionary tales, and opportunities to be mindful for everyone in the payment ecosystem, from retail banks to card networks to investors to gateways and beyond. While digital payment growth is ubiquitous globally, cash is still entrenched in many developing markets as the leading payment method. However, even as some e-commerce companies tap into the potential for cash spending, progress is also being made with alternative payment methods to wean more traditional markets away from from cash. Amid challenges presented by various market barriers including cost of delivery, physical access, trust issues and others, understanding how UAE consumers choose to pay is a critical element in any successful market strategy. The presentation will conclude with a summary of best practices for payment companies looking to grow in the GCC and beyond. Each market is a unique combination of local and cross-border demand characteristics, international and home-grown payment platforms, and consumer psychology, requiring its own tailored approach. GGM can help with international e-commerce and payments market opportunity assessment, strategic planning, market research and partnering - in the Middle East, Africa, Asia and other global growth markets. Visit the Financial Services practice or Contact us to find out more.